Editor's note: This story has been updated to include a statement from the city of Akron. Akron-based FirstEnergy’s subsidiary will be going it alone in its ongoing fight to get state and federal help to boost customers’ bills to keep its coal and nuclear plants operating. WKSU’s M.L. Schultze has more on what’s next. 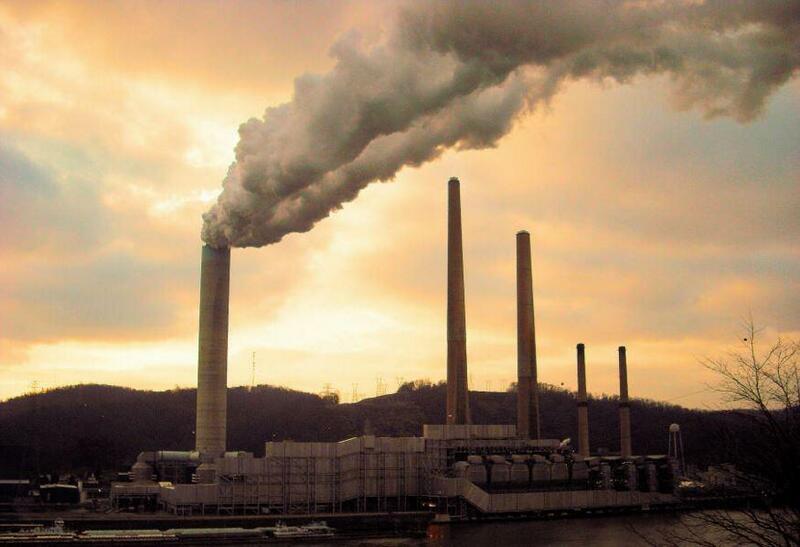 FirstEnergy announced two years ago it planned to get out of its unregulated power-generating business, which depends largely on nuclear and coal, unless federal regulators or Ohio legislators stepped in. So far, they haven’t. So those long-term plans to cut FirstEnergy Solutions loose came to fruition with the bankruptcy filing this weekend. FirstEnergy Corp.’s Tricia Ingraham says the company still believes subsidies are the right thing. Ingraham says the 12,500 parent-company employees should be largely untouched by the bankruptcy, though the company is undergoing an up-to two year cost study focused primarily of the shared sides of the two businesses. A new spokesman for FirstEnergy Solutions, Tom Mulligan, wouldn’t comment on its 3,000 employees. The decision by FirstEnergy to buy Pennsylvania-based Allegheny Energy eight years ago was regarded as a positive back then. But it’s regarded now as badly mistimed – an investment in a utility dependent largely on coal at a time when falling natural gas prices would undercut all other sources. That includes customers in Maryland, West Virginia and Pennsylvania. Earlier this year, the parent company, FirstEnergy Corp., got an infusion of $2.5 billion from an investment firm Elliott Management Corp.that’s helping it get out of the power-generation business. The city of Akron, where FirstEnergy is based, issued the following statement on the bankruptcy and plans to shutter the David Besse, Perry and Beaver Valley nuclear power plants.